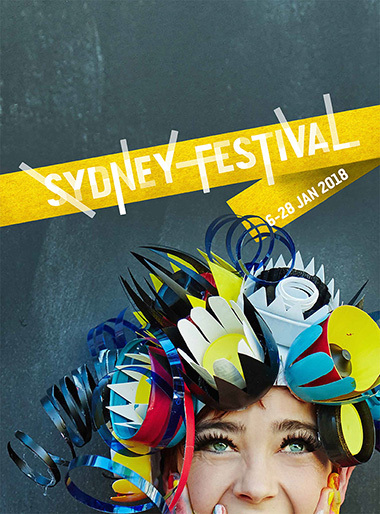 After the huge success of last year’s Faces of Sydney Festival photo competition, we decided to bring it back this year to find our magazine cover images – but this time with a twist. 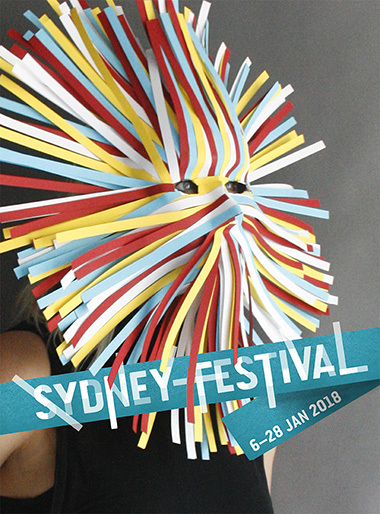 We challenged Sydney Festival fans to submit a cover photo that used the Festival’s colours in an unusual, interesting, crafty and creative way. 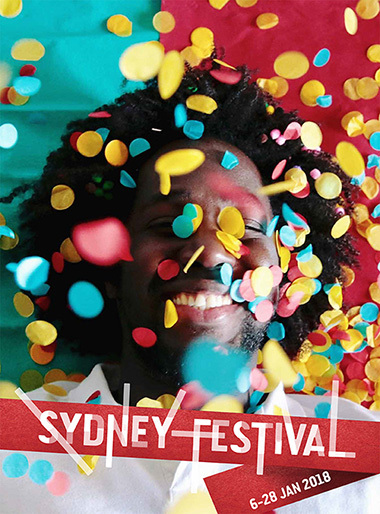 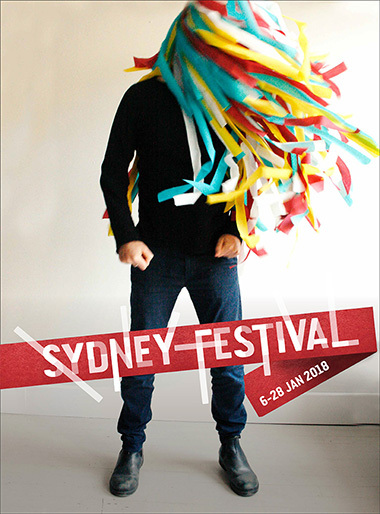 The winners scored their place on the Sydney Festival magazine cover, as well as a stack of tickets to the Festival. 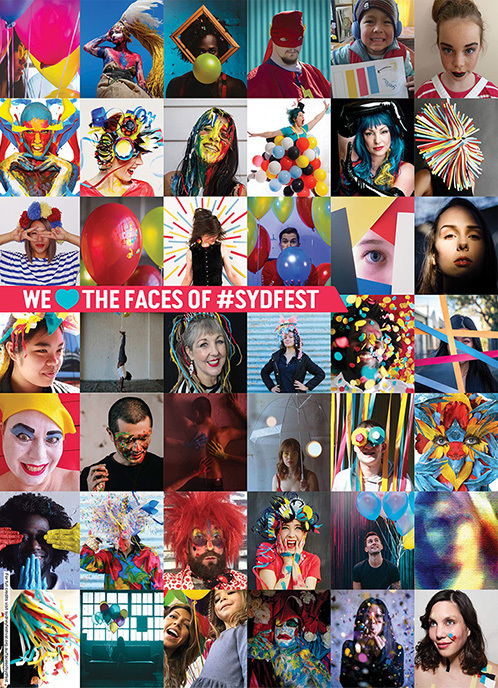 We also featured all our wonderful entrants on the back cover. 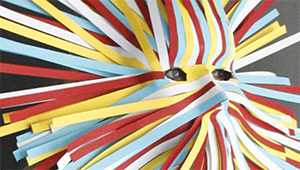 See all the covers below.